Got something worth shouting about? Use your letterhead as a subtle but powerful megaphone. Your target audience has a limited attention span, but you can grab it and hold it with professionally printed business stationery that won’t be forgotten. Whether you are sending an invoice, a sales letter or news of a special offer, create a professional impression with smooth white superior paper that will flow easily through your copier or printer. Got something worth shouting about? Use your letterhead as a subtle but powerful megaphone. Your target audience has a limited attention span, but you can grab it and hold it with professionally printed business stationery that won’t be forgotten.Whether you are sending an invoice, a sales letter or news of a special offer, create a professional impression with smooth white superior paper that will flow easily through your copier or printer. 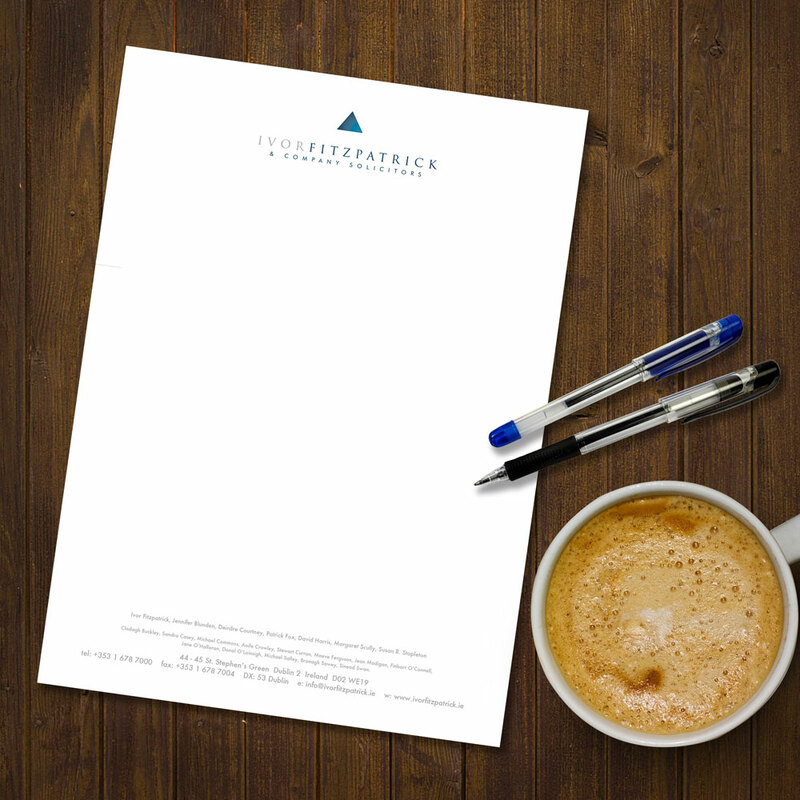 When ordering letterheads you should also consider getting some continuation sheets printed to match your order. The two really complement each other to create a lasting impression.